If you need an easy-to-carry chair we have just what you need! You can sit back and relax in our three position chair in the location that is best for you! 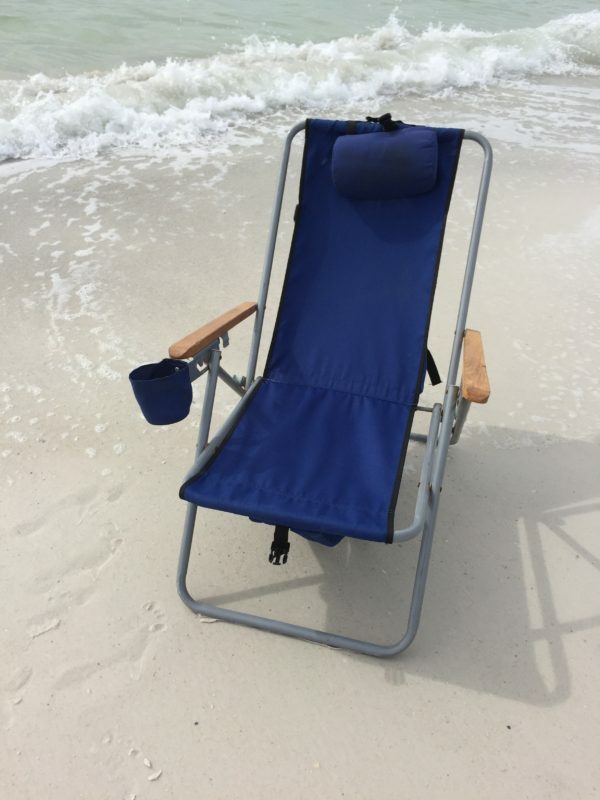 Our chairs have a comfy pillow to further help you soak in some sun in full vacation style.